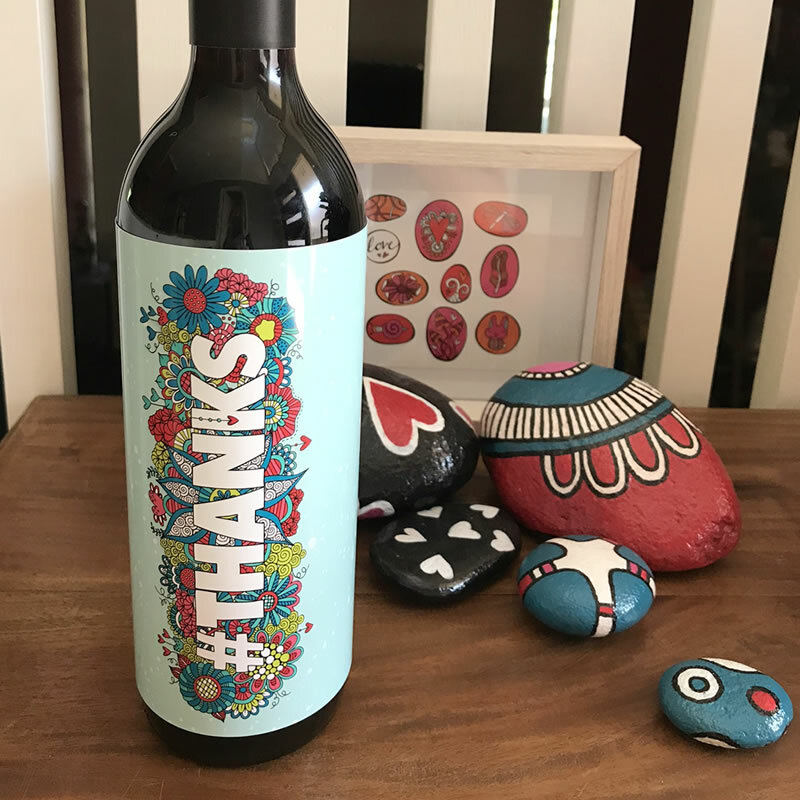 Here is a unique way to wrap your wine gift with our instant download bottle wrappers. The print at home wrappers are suitable for most 750ml bottles of wine to cover the existing label so that your choice of wine remains a secret until removed! New designs are being added all the time.